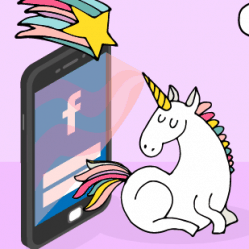 What is Facebook subscription messaging? This advanced messaging feature allows a Facebook page to send non-promotional content on a recurring basis through the Messenger platform. Advanced messaging features require review by the Messenger team for approval. To get approval for subscription messaging, a Facebook page administrator must request review. Today I want to talk to the Facebook Page admins out there who are facing rejection. First, know that it’s not uncommon to find your subscription messaging review request denied by Facebook. 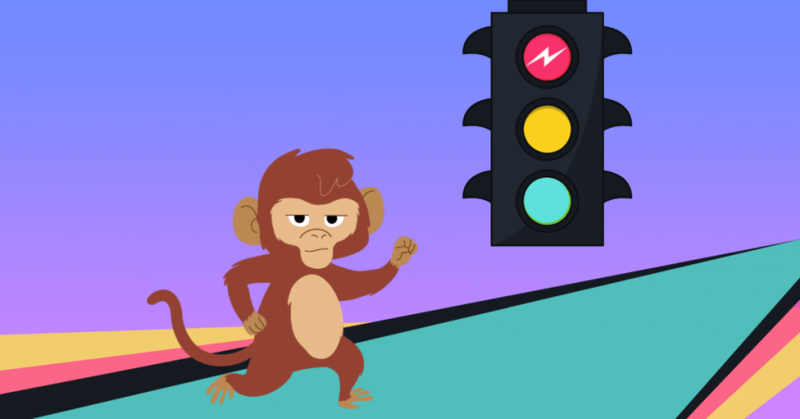 We see more questions in the MobileMonkey Island chatbot marketing and Facebook ads community about what to do if your request is denied or asking how long until you get word of approval than any other questions these days. 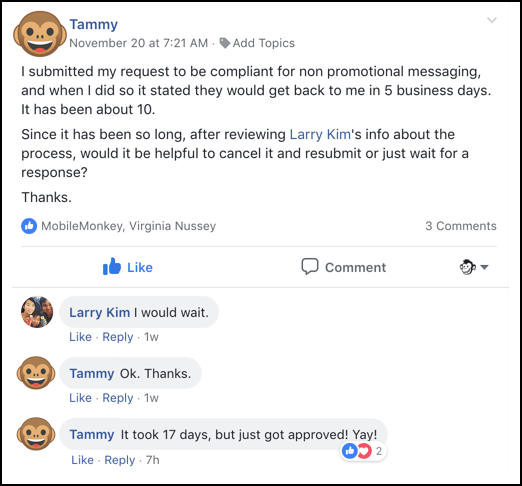 We celebrated when Tammy’s request to get Facebook subscription messaging permissions for her Page was approved after a few weeks. But not everyone who applies for subscription messaging in Facebook sees a green light at the end of the tunnel. If you’ve had a request for subscription messaging come back as not approved, read on for the answers to get approved on your next request. 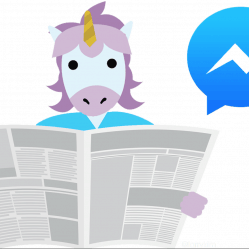 Top Udemy instructor Isaac Rudansky helps the clients of his digital ad agency AdVenture Media, get their Facebook Messenger bots approved for subscription messaging. 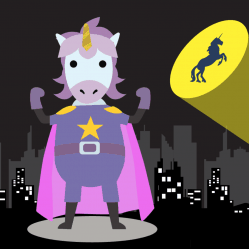 And in his epic chatbot marketing course, he shares the story of how he re-submitted a request for an ecommerce business and got approved the second time around. Watch this short video to learn his tips when you’re applying for subscription messaging on behalf of a Facebook Page a second or even third time. Want to read instead of watch? Get the full video transcript here. Did you catch all of Isaac’s tips for subscription messaging requests? 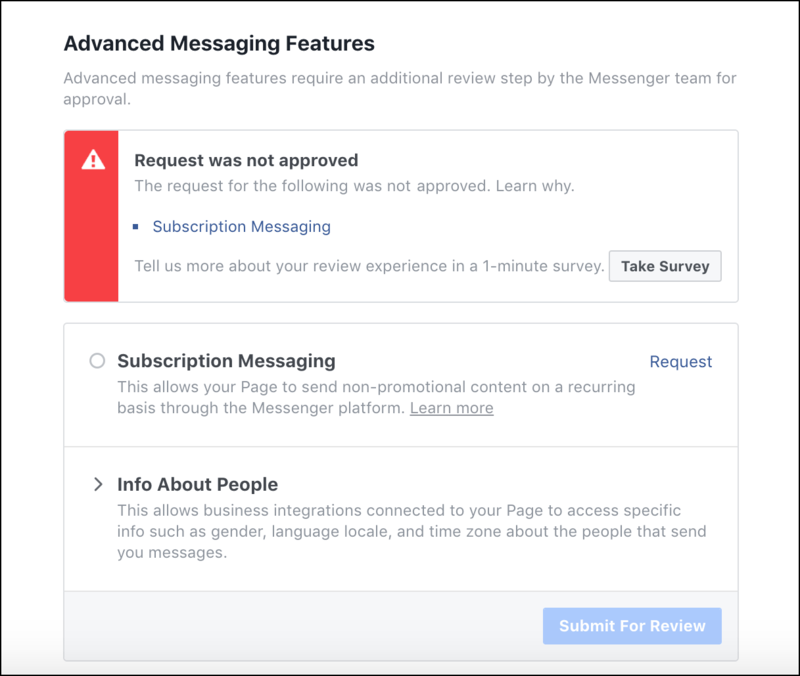 Request subscription messaging permissions for your Facebook Messenger bot again. Remember, there’s a real person reviewing the request. Be personal in what you write. Facebook needs to know that you’re going to be sending non-promotional, helpful, content-related messages and not trying to sell anything. If this is your second or third request, acknowledge that in the description and thank the reviewer. Make sure the example subscription messages you provide fit the bill of being helpful, educational news items and not promotional. See Isaac’s fantastic examples to get your juices flowing. Super actionable guidance for submitting a subscription messaging request. 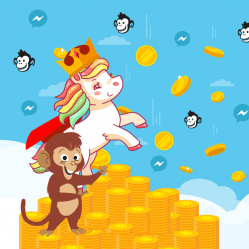 And if you’re serious about generating profitable Facebook Messenger bot campaigns, Isaac’s chatbot marketing course, a joint production with MobileMonkey, is your next step. After you submit your request, you’ll either be approved or denied — there’s not too much fanfare about either. And exactly how long the review will take is a rough estimate. There’s no published statistics from Facebook on how many pages are not approved for Facebook subscription messaging on their first request. Inappropriate description and examples that are the main reason why a request is not approved. If your request for subscription messaging is not approved, you can click for more info to see a reason. Facebook Messenger policy defines sponsored messages or standard messages as the messaging types that let you send promotional messages. Promotional messages promote something, whether it’s a product or service with a price tag or even a free giveaway or event. In fact, using the word “free” in a subscription message can trigger a flag by Facebook’s promotional messaging filters. 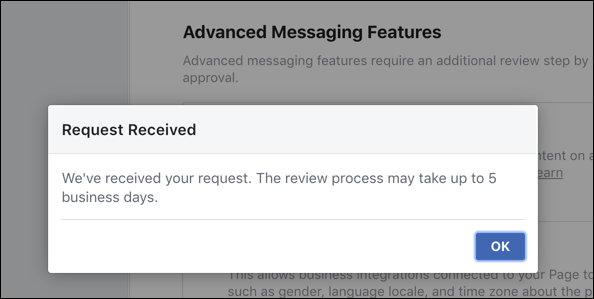 If your request for subscription messaging is not approved by Facebook, you want to try again with a modified approach to your description and examples. Look to the Facebook subscription messaging cheat sheet for the exact steps to take to request the advanced messaging feature and samples of bad, good and better message examples. As you start or restart the review process, start with the subscription messaging request checklist. The checklist describes the step-by-step process of applying for the advanced messaging permissions as well as for sending subscription messaging. And if you’re appealing for review a second time, it’s critical to remember these dos and don’ts as you submit your request. Get your request in as soon as possible. The review process has taken weeks for many MobileMonkey customers. Write in a very personal way in your subscription request for your Facebook Messenger bot. Remember that you’re talking to a person. Use examples in your request that are newsworthy and not promotional. Check your examples with this question: “Would a news site pick up this story?” You want the answer to be yes. Don’t worry if your request is not approved. We’ve seen no limits to the number of times you can request, and you can improve your application in subsequent requests. Don’t promote anything in your message examples. So that’s how you get your Facebook Messenger bot approved for Page-level Subscription Messaging Permissions in time for the deadline. What was your experience requesting Facebook subscription messaging permissions for your bot? Did you have to wait long? Were you approved the first time? Did you have to call in a favor from a friend at Facebook? Share your story in the comments.